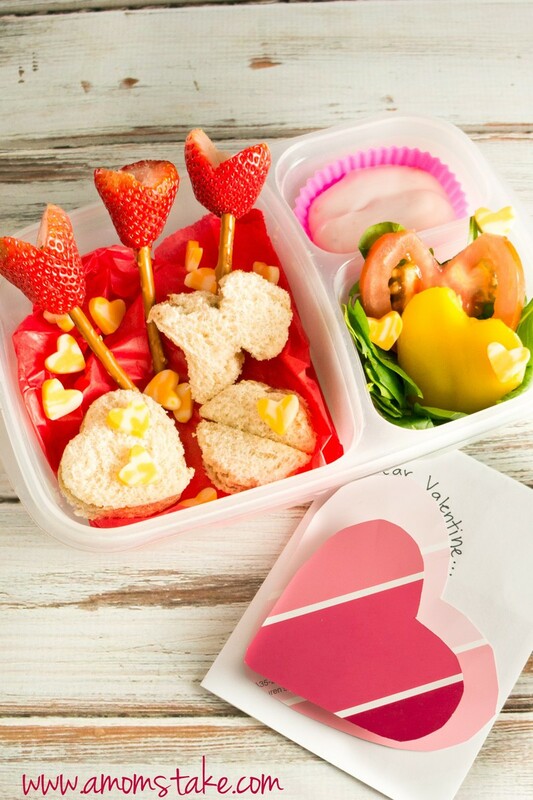 Valentine’s Day can be a great way for you to show your kid some creative ways of love, and one of those is the ways you can do this is with creative kidscreative lunchbox ideas for your children’s Valentine’s Day lunch boxes. These simple tips will have you showing your love for your child in a special way as you feed them some great food. 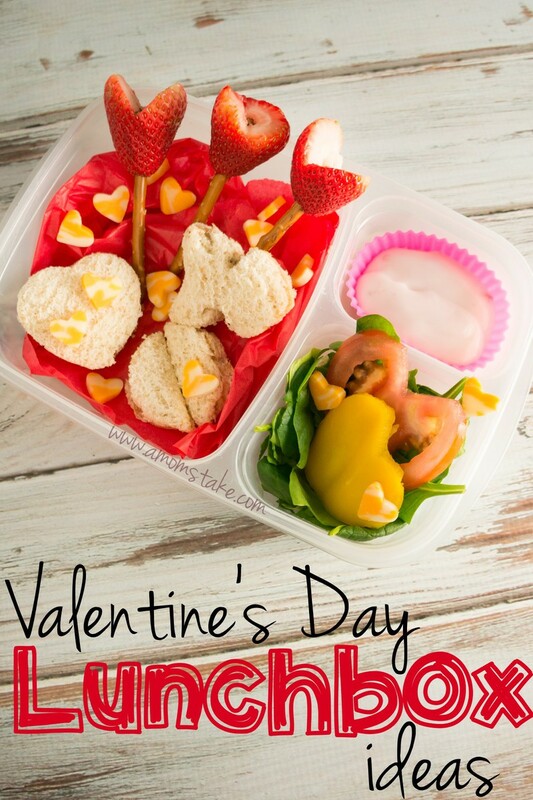 Kids Lunch Box Ideas for Valentines Day! To start making kids bento box lunches, you’ll want colorful silicone cupcake liners or other small containers. Look for a container with smaller divided areas as well. Pink Pudding – It’s okay to start with dessert! Either serve strawberry flavored pudding or dye vanilla pudding with pink or red food die. But don’t just stop there! Add in heart shaped candies or sprinkles to make a sweet dessert that is perfect for the theme of the day. Heart Shaped Sandwiches and Cheese – Make your child’s favorite type of sandwich and cut it with a heart shaped cookie cutter. You can even dye polka-dots or stripes onto the bread with red food coloring to give it a unique appearance. Throw in some small pieces of cheese cut into heart shapes, as well, to make the cheese look like fun, edible confetti. Lollipop Fruit – Strawberries already have a natural heart shape and they are red- perfect for the day! Simply cut off the greens and insert a small stick pretzel into the pointed part of the berry. This creates a lollipop out of the strawberry, but also provides a nutritious side to the sandwiches. Fruits & Veggie Hearts Salad – Slice up a tomato, bell peppers, apples, or other favorites and then cut them into heart shapes (cookie cutters are great at doing this). Place them in a bowl together so that they make an impact when opened up and serve as a salad mix. You can even place this in a salad, instead of alone, for even more veggies in the lunch. The Extras – Some of the biggest impacts of bento kids lunch box ideas are the little extras that parents include. Leave your child a homemade Valentine’s Day card, a small toy, piece of jewelry, or something else your child enjoys. While it isn’t edible, it does make a great impression on your child for the rest of their day. It’s a fun way to express your love and make your child smile. Looking for more fun lunch box ideas? Come see these Angry Birds lunch box ideas! 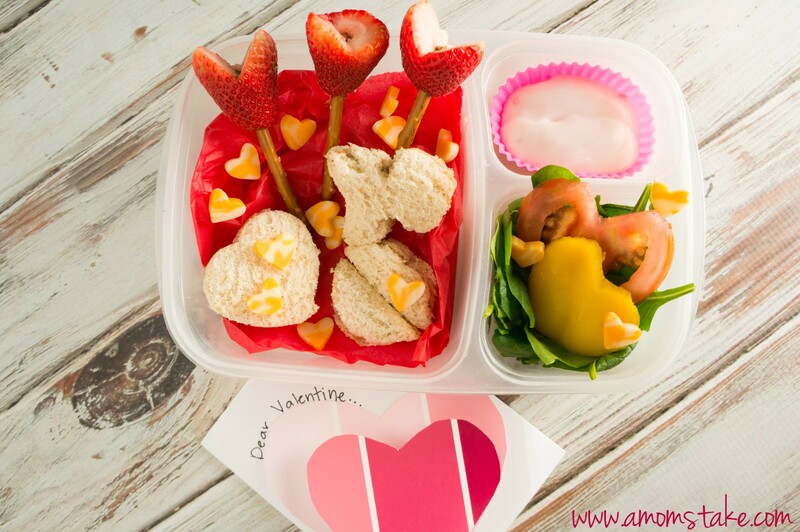 What fun foods would you add to a Valentine’s Day lunch box?